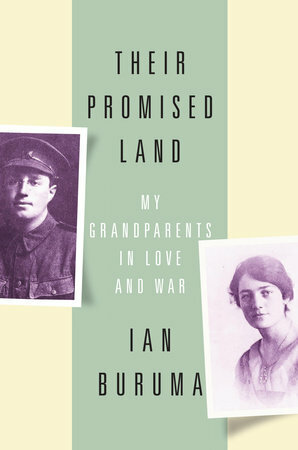 Ian Buruma’s account of his grandparents’ enduring love through the terror and separation of two world wars. Buruma doesn’t judge his grandparents. Instead, drawing from their letters, he has given us a wholly understanding, moving account of what it meant to be Jewish and English in one of the most troubled times of the last century. The complexities of class, race and nationhood are subtly teased out by her grandson, who hopes that she and Bernard 'would have forgiven me for making [their letters] public'. I think they would. Buruma ends his book with a visit to the modest graves of Win, Bernard and John Schlesinger in the United Synagogue Cemetery in Willesden, now an ethnically diverse area of northwest London. He does not expect the reader of their letters to love Bernard and Win, as he did, but he hopes to have honored their memories. Perhaps he has. 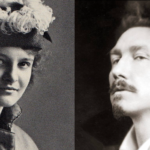 What did you think of Their Promised Land: My Grandparents in Love and War?